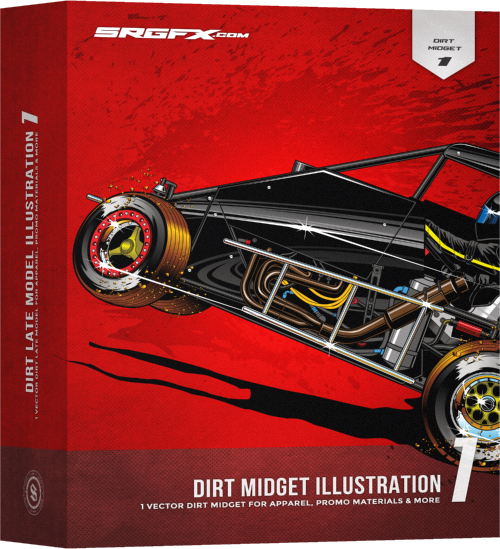 Aggressive base graphics to jump start your next project. 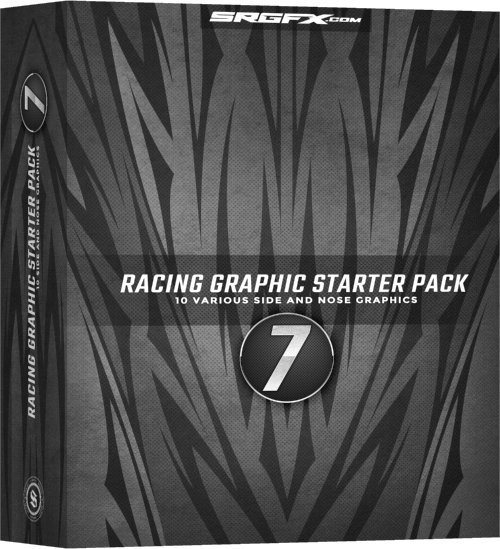 Vector racing graphics starter pack 7 is a set of 10 aggressive, in your face vector designs sure to speed up design time and get your work noticed on track. 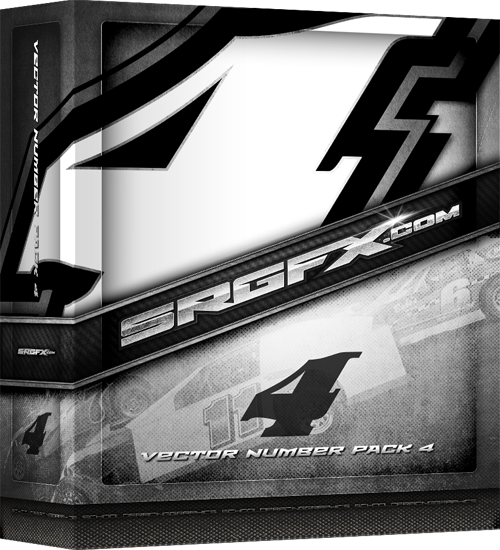 This pack includes graphics for hoods, nose, and doors. 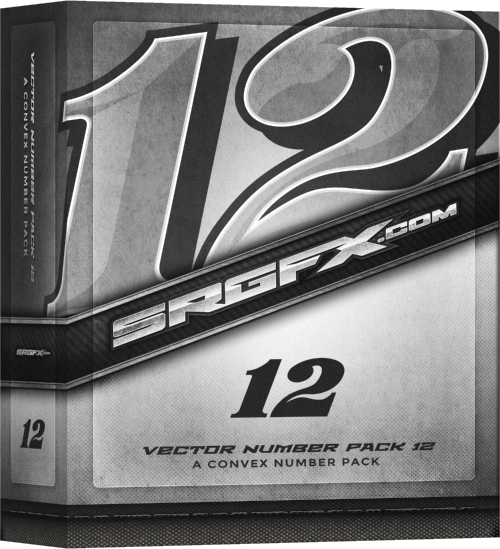 All vectors are easy to modify, print, cut, and can also be mixed and matched for a nearly endless array of design possibilities. 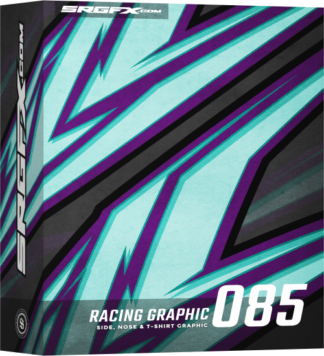 This vector racing graphic starter pack includes 10 separate, fully editable vector racing graphics ready for printing and vinyl cutting. 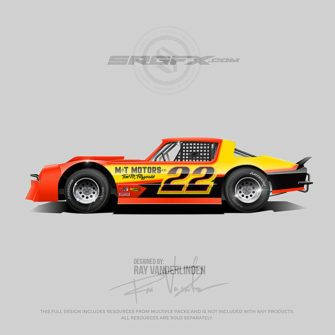 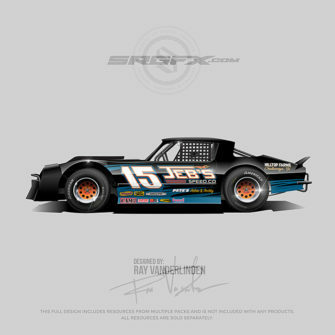 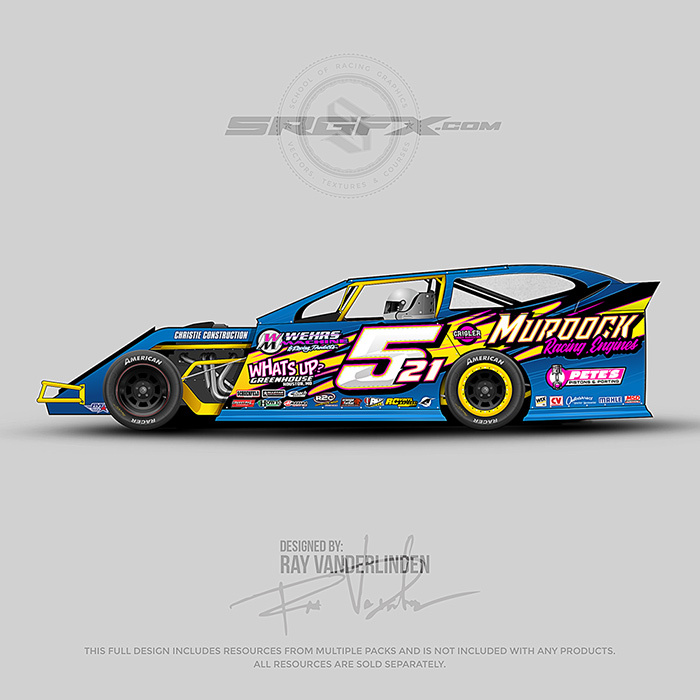 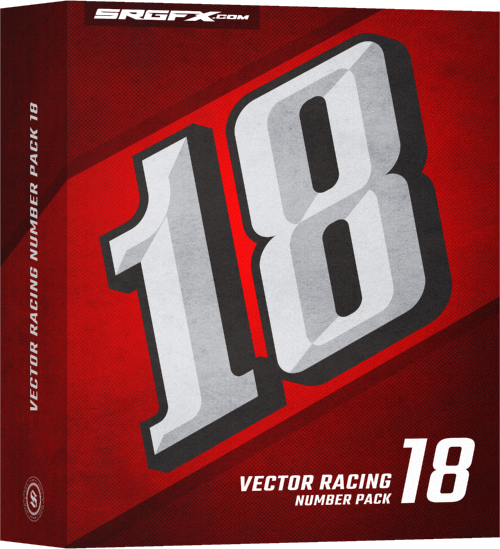 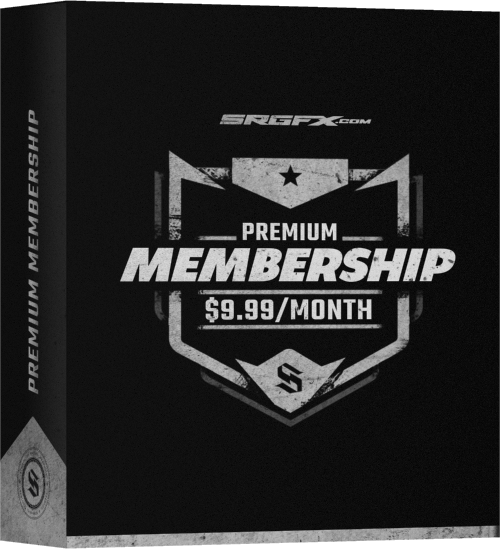 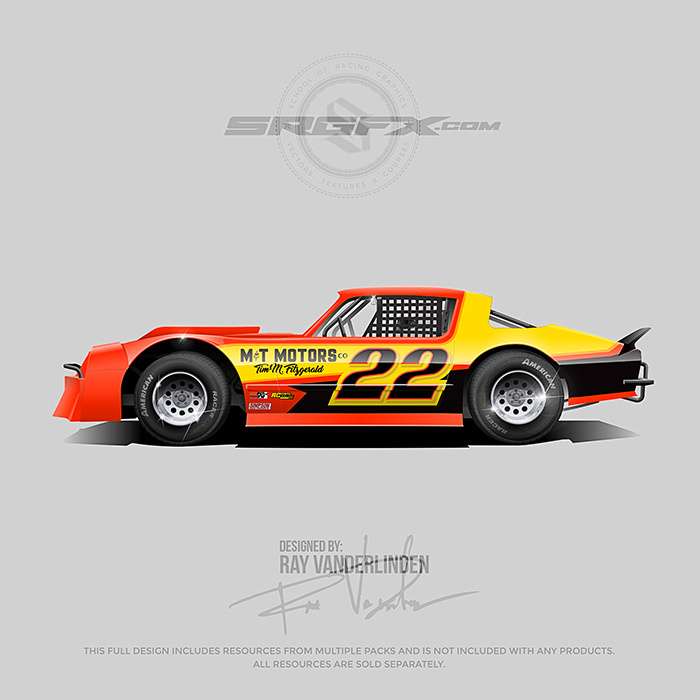 The designs found in vector racing graphics starter pack 7 provide a perfect starting point to help you hit the ground running with your wrap projects. Furthermore, each graphic includes fully finished (no cut offs or straight edges) side graphics for doors and quarter panels. 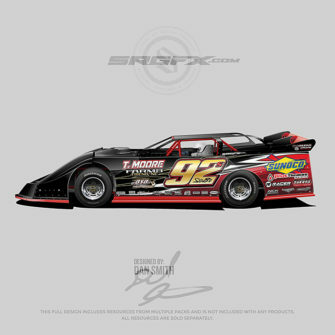 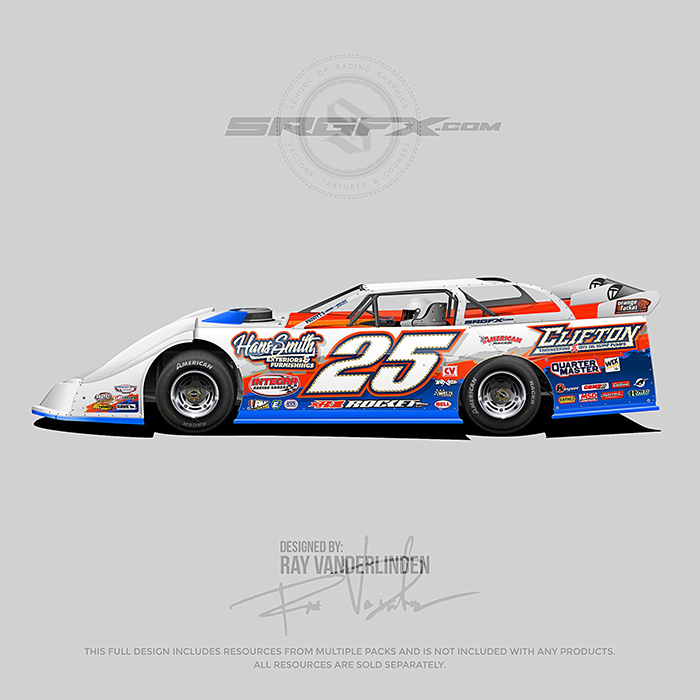 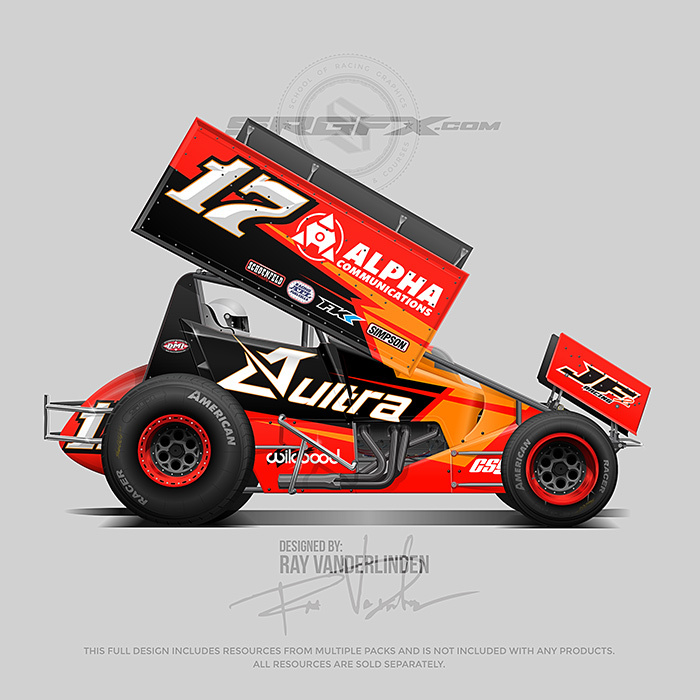 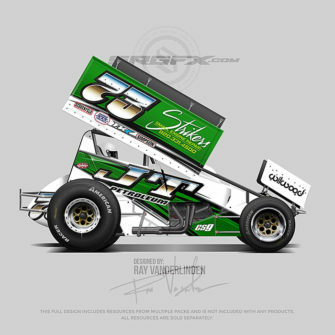 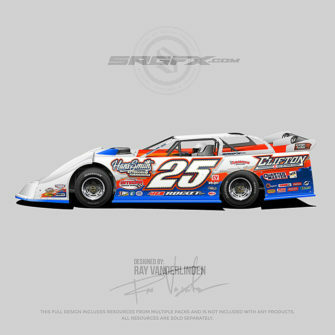 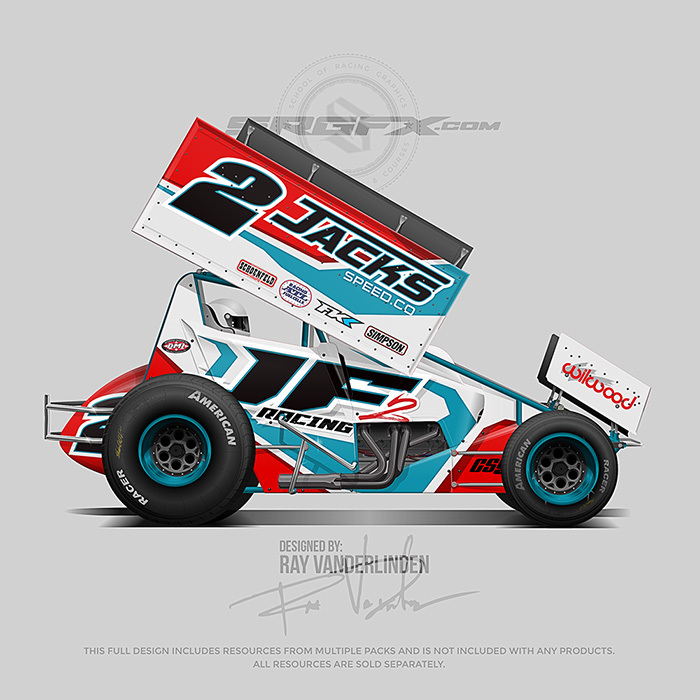 Also included are center graphics for the nose, hood and roof of any type of motorsports or commercial vehicle. 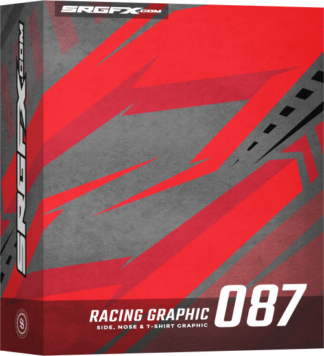 Easily modify, print and cut the vector racing graphics included in this pack. 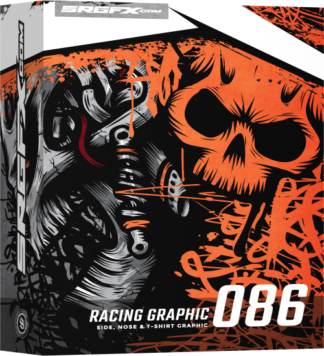 Proven graphics. 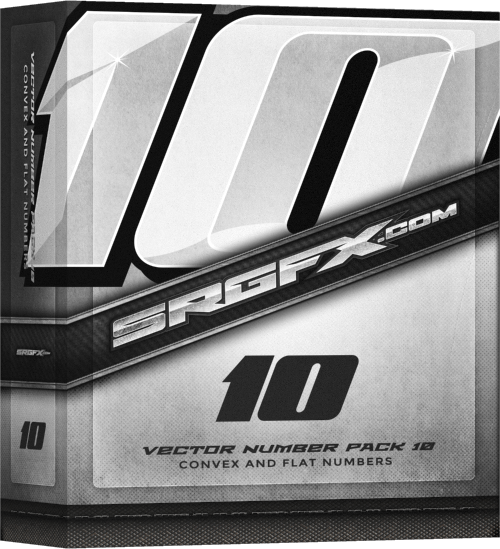 Designed, tested and used by a pros.